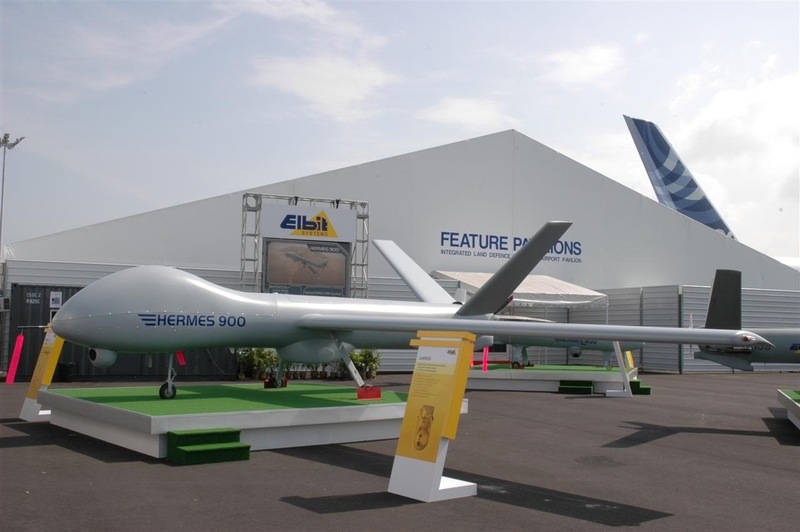 TEL AVIV, Israel–Israel’s air force is on track to developing drones that within four to five decades would carry out nearly every battlefield operation executed today by piloted aircraft, a high-ranking Israeli officer told The Associated Press Sunday. Isaac Ben-Israel, a former Israeli air force general, said however there was no way drones could entirely overtake manned airplanes. He said there are just some things drones can’t do, like carry heavy payloads needed for major assaults on targets like underground bunkers. The unmanned aircraft have been a major part of Israel’s arsenal in battling Gaza rocket launchers over the years. Drones were seen as crucial by giving soldiers eyes in the air, keeping watch over rooftops and alleyways in congested urban areas and notifying troops of threats or obstacles in their path. Israel insists its drones only perform surveillance missions but Palestinian witnesses have long claimed that Israeli drones fire missiles in Gaza. The officer claimed Israel is second only to the United States in the range of unmanned aerial systems its produces. He said he was “aware” that American drones are capable of firing missiles, but refused to say whether Israeli drones could do the same. It features double the performance capabilities of the previous generation of the same unmanned aircraft, the Hermes 450. It can carry up to 350 kilograms, features advanced systems of surveillance and reconnaissance and offers support to forces on the ground and at sea, according to a description of the technology on Elbit’s website. Israel is also looking to develop small tactical satellites that warplanes could launch into the earth’s orbit, the officer said.